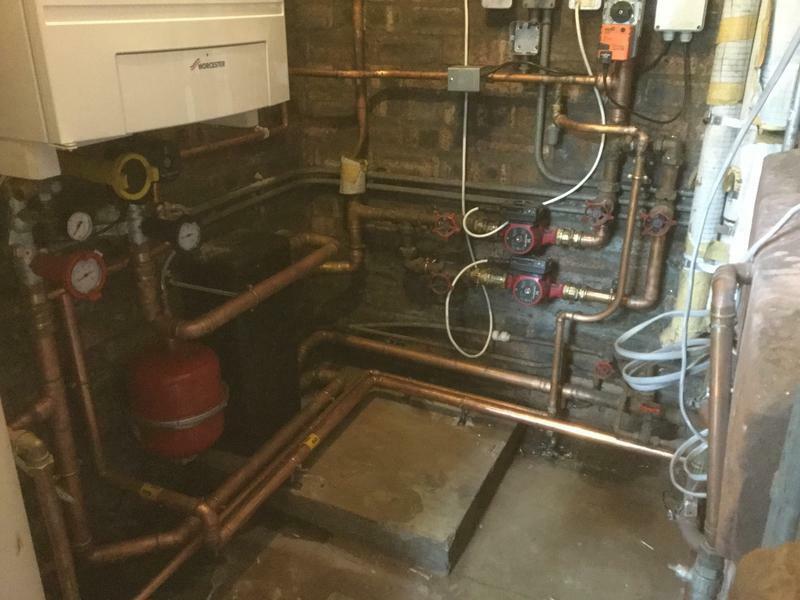 GQ Heating Ltd are a trusted, professional company dedicated to the highest standards in every aspect of performance. We are based in South Lanarkshire covering West Scotland, Greater Glasgow and all surrounding areas. 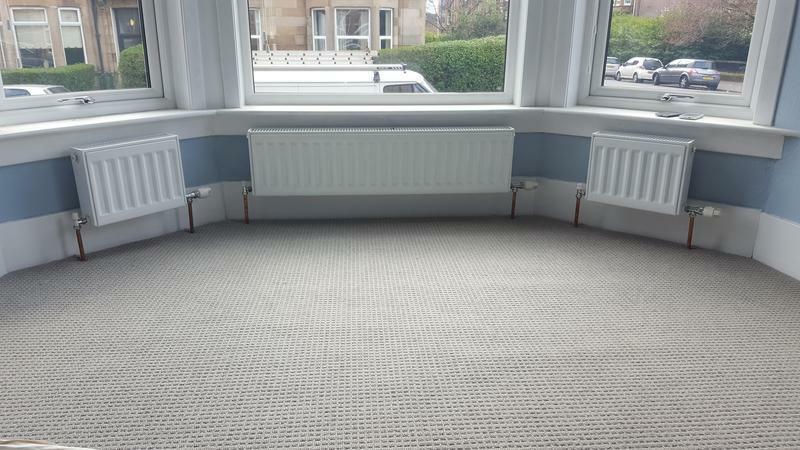 We specialise in all types of central heating systems and plumbing works and hold recognised trade qualifications and are gas safe registered. 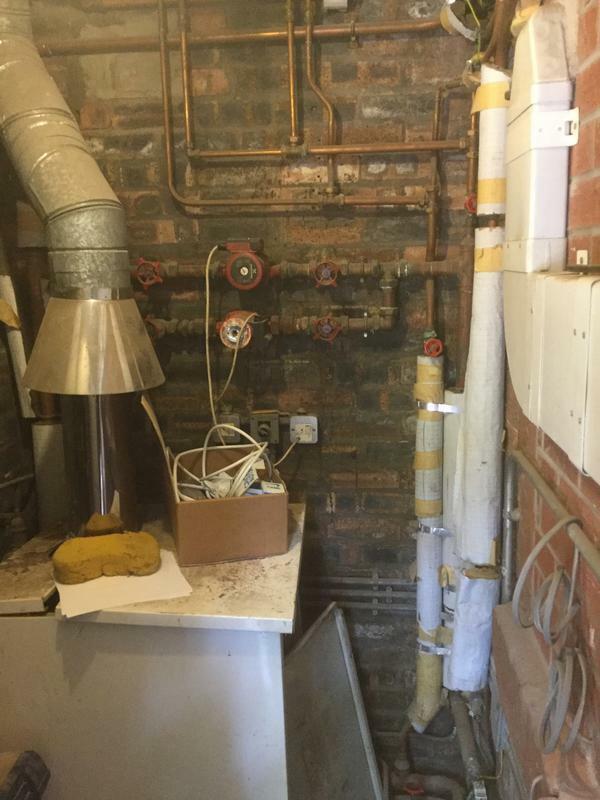 "Really helped us out at short notice when we thought there was a problem with the boiler. Worked fast and gave us good advice. Would definitely recommend and use again!" Trader reply: "Thank you for your feedback Rachel, happy to help." "Very friendly, punctual and professional. A very quick turnaround from enquiry to job completion. Thanks again!" Trader reply: "Thank you for your positive review Martin, happy to help." 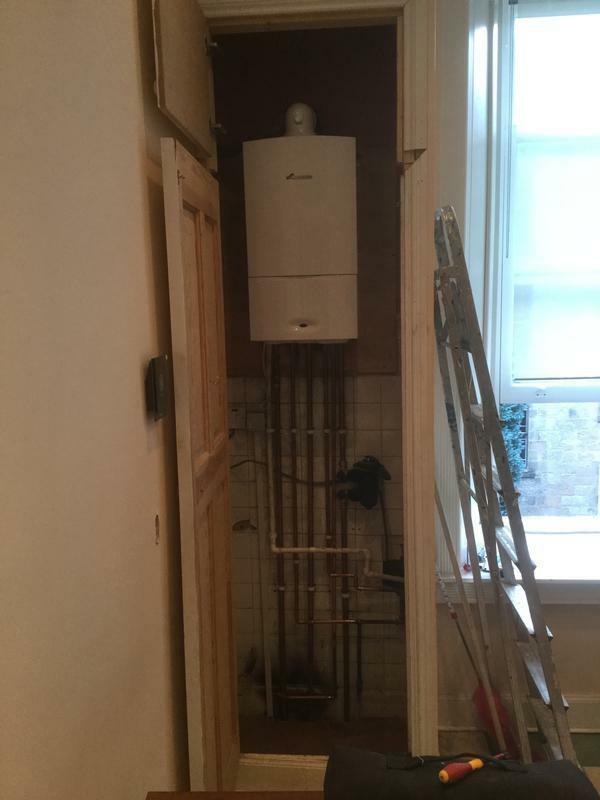 "Very friendly and approchable, came out in the bad weather to fix our boiler when many other plumbers wouldn't do so. Fixed the problem very quickly, sourced the new part and fitted it the same day. Very patient and understanding of me and my flatmates limited knowledge of boilers. Would definitely use again and highly recommend." 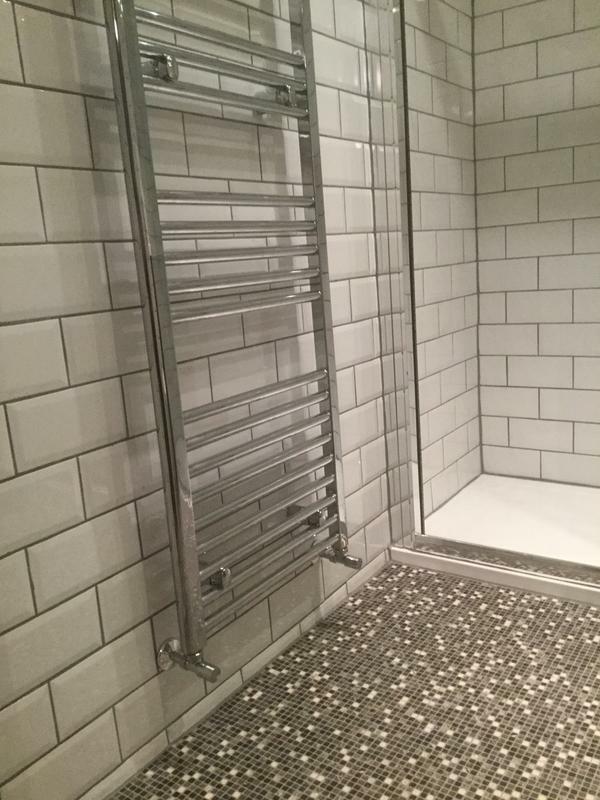 "Called mobile number as in the morning my electric shower was cold and would not produce hot water also the pressure from all my taps was lower than normal. The advice you gave was spot on. It was an issue with Scottish water and everything works now. I will definitely come back to you again for more jobs when required and recommend you to others"